Here is my latest post at the Gospel Coalition website about the possible reasons Mark selects out the fact that Jesus was sleeping in the back of the boat in Mark 4. I offer three possibilities that are by no means mutually exclusive. This article is an adapted excerpt from my book, The Wholeness Imperative: How Christ Unifies our Desires, Identity, and Impact in the World (Christian Focus, 2018). 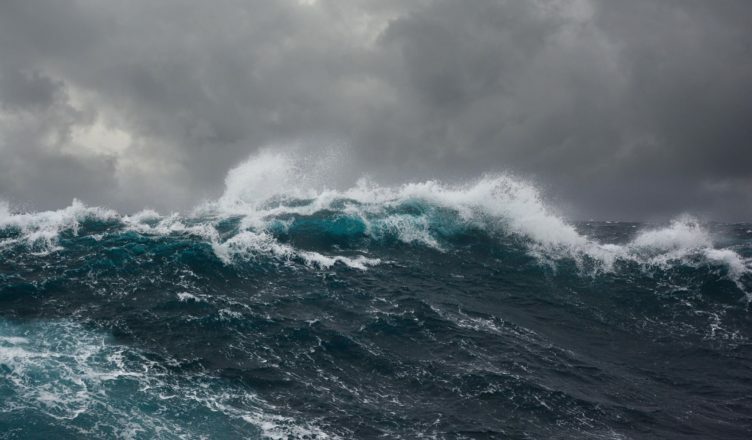 The story of the sea storm in the Gospel of Mark picks up right after Jesus has given a series of sermons. He’s preached to a crowd so large that he had to speak from a boat pushed a short distance into the water. Why was Jesus asleep in the boat? There are a few possible explanations. Mark, as well as most of the other biblical authors, is spare with his details—including only those elements necessary to the author’s agenda—so we could assume it’s a salient element to the story. There are three possibilities.